One of the neatest things we discovered when we we're talking about becoming a quartet was the fact that Leslie's grandmother was a Regional Champion. Leslie’s grandmother's quartet name was the Coconotes. They were from West Palm Beach FL. They came in first place at the Southeastern Regional Competition in 1956. Their winning song was Buchwheat Cakes. The article stated that her grandma sang baritone. She was also president of the Royal Palm chapter chorus at that time. We thought we might use their name but when we found out they we're the "Coconotes" we didn't think it would work well in Cincinnati. So we talked about keeping Notes in our name and came up with "Cincy Noteables"
The other thing we discovered is that we love traveling. In the last year we have been to several areas in the United States and around the world! Nancy went to Austria and Germany. Jenny ran the Princess Half Marathon at Disney World and was recently in the Smoky Mountains. Leslie just got back from San Diego where she visited her new grandson. She has traveled to 49 of our 50 states and will be going to Hawaii and Germany this winter. And we can't keep up with Liz! She recently was in Vancouver, Chicago, St. Louis and Denver for her son's wedding and Boston to visit her daughter. This year she will be walking the Camino De Santiago with her mom who is turning 80 years old. No matter where we go. when we come back together we have a great time. Especially with our groupies, our families. We love to sing for groups of all ages and our hope is that through our music we will bring more harmony and peace into the world. Liz joined Cincinnati Sound Chorus in 2012 and competed at the World Choir Games in Cincinnati, Liz fell in love with the women in the chorus and the great conferences and workshops available to members. Liz has participated on CSC management team and music team. Liz is a dual member of Sweet Adelines International competing this past fall with Pride of Kentucky Chorus. She is also a member of the Sycamore Community Singers. She currently is the Young Women In Harmony Coordinator for Harmony Heartland Region 4. And started the Young Women In Harmony Festival in Cincinnati, OH in 2014. Mother of four and grandmother of four, Liz love’s to hike and travel with her husband Paul. Coco-Notes quartet in West Palm Beach, Florida during the 1950s. The Royal Palm chapter chorus and Coco-Notes quartet became Southeastern Regional Champions in 1956. 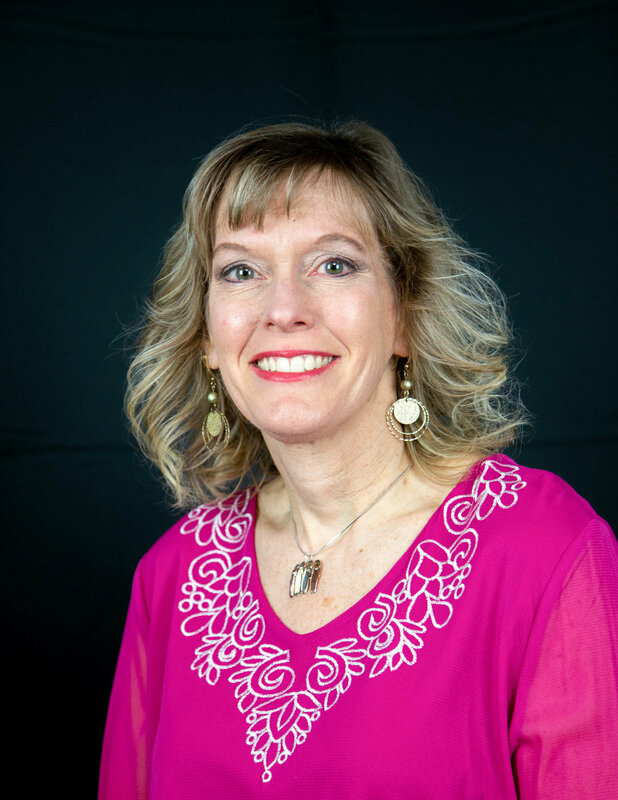 Music has always been a part of Leslie’s life thru singing in church/school choirs and the high school show choir (where she won the Choral award during her senior year), playing piano for over 12 years and studying dance for over 15 years. She has been married to one of her biggest fans for over 20 years and has three grown sons and two daughter-in-laws. Recently, Leslie became a new grandmother with the birth of her first grandson. Leslie currently works in the Alumni Relations Department at Northern Kentucky University (NKU), volunteers for church and community events, enjoys traveling or a vigorous walk outside and attends NKU part-time to finish her degree in Business Administration. Nancy has been a member of Sweet Adelines since 1984. She started her love for music after seeing "Sound of Music" then sang in a guitar group in Jr high and high school choir. She wanted more then the traditional choir and met a member of Queen City Chorus while at work. Nancy has been in several quartets along the years including Yowsa, Lasting Impressions, Second Nature, Infusion and several more. 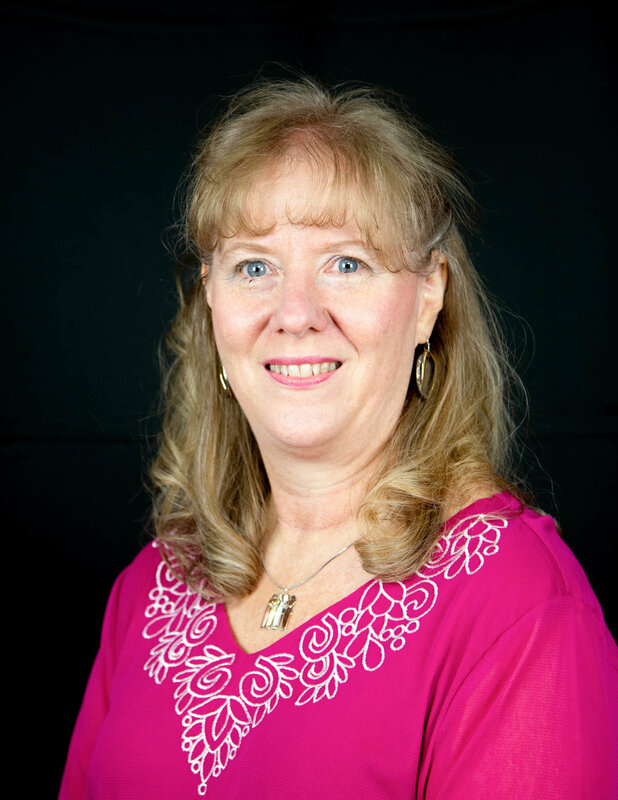 She has held several Team positions including Membership Manager, Asst Tenor Leader, President, Event Coordinator and several committee chairs for the chorus along the years. In 1999, Nancy was named "Sweet Adeline of the year" for the chorus. Nancy has been married since 1988 and keeps busy with 3 kids. (and many fur kids) She was formerly a banker and now works with family real estate maintenance and updates. Jennifer joined Cincinnati Sound Chorus in 2015 and Cincy Noteables Quartet in 2018. She sang barbershop harmony at Mercy High School. She is also involved on the board with CSC and coordinates Young Women in Harmony, a one day festival for high school students to teach them the barbershop style of singing. Jennifer is a nurse practitioner at Cincinnati Children’s Hospital and has 5 children and 3 grandchildren. In her spare time, she enjoys running, crocheting, and reading.